Ordinary engineers are crying out for easy to apply engineering product development advice. How do you take the mystique out of it, keep it simple and ready to implement? This book is aimed at those who intend to successfully develop new or existing products and get them to market quickly. The emphasis is on doing what the best businesses do to maximise the chances of success. In addition, the goal is practical help and specific instructions for those, typically small manufacturing businesses, who could really benefit from a helping hand to do ‘product development’. The focus is very much on results - developing high quality products quickly, to beat competitors, increase profits and grow your business. 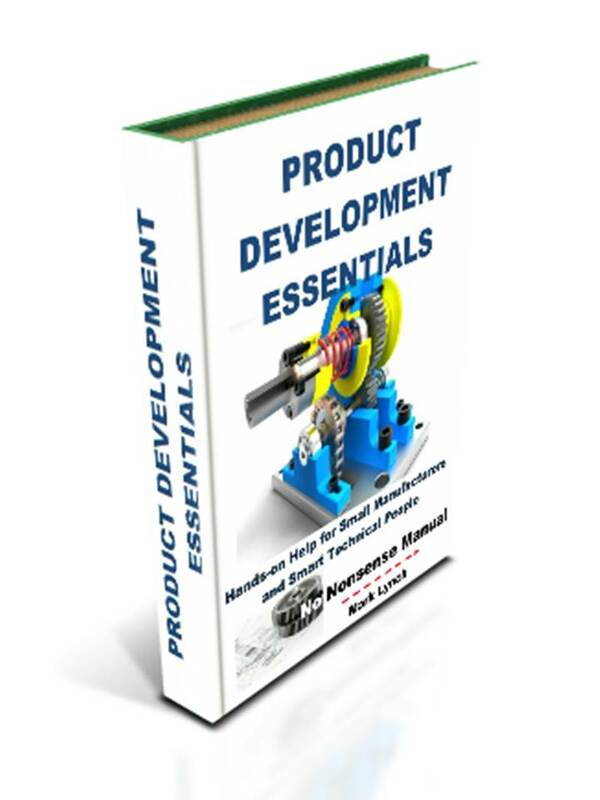 Product Development Essentials distils the crucial information necessary to achieve success, taking the black art out of engineering product development. It’s a no-nonsense manual written for practical application for engineers and manufacturers, who simply want to get the job done, deliver and succeed. Make a decision to improve today, with this low cost, yet highly valuable eBook.